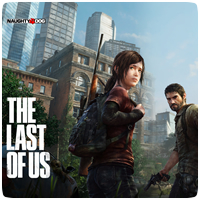 Back at New York Comic Con, Dark Horse Comics and Naughty Dog announced The Last of Us: American Dreams. The Last of Us: American Dreams is a four issue comic book series that peels back the layers on the early days of Ellie as it dives into her backstory. It will expose her personality and the motivations that drive her as it explores the first steps of the journey that leads to becoming the character we ultimately meet in the game. 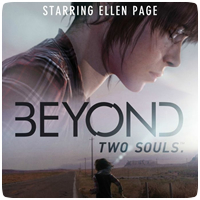 Last week at Comic-con in San Diego, PlayStation.Blog sat down with Quantic Dream’s David Cage and Academy Award nominee Ellen Page to talk about the game and how the star of Juno and Inception became involved in playing the lead character Jodie Holmes in Beyond: Two Souls. 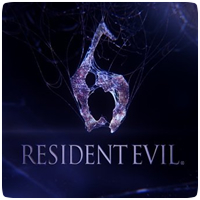 A new trailer for Resident Evil 6 was revealed at Comic-con last weekend in San Diego, and is now available for viewing online. The new trailer shows scenes from the campaign mode, and can be viewed below. Two more characters were revealed at Comic-Con in San Diego today, for PlayStation All-Stars Battle Royale. Jak & Daxter from Naughty Dog’s Jak and Daxter series and Cole MacGrath from Sucker Punch Studio’s inFamous have been added to the game’s roster. Anime fans will soon be able to enjoy their favourite content on the PS3 is a whole new way. 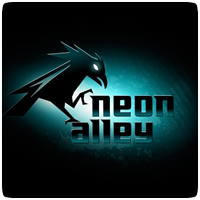 Sony has announced that VIZ Media’s Neon Alley will be coming to the PlayStation Network later this year, allowing PS3 owners to stream anime straight to their PS3s. The app accompanies the Crunchyroll app that was previously announced. A new video of The Last of Us was revealed at Comic-Con in San Diego over the weekend, showing a cut-scene from the game. The video shows Joel and Ellie at a Safe House with a masked character, and features some strong language. 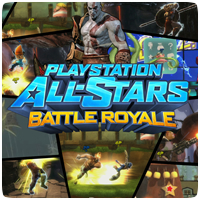 Sony has revealed that two new combatants for PlayStation All-Stars: Battle Royale will be unveiled at Comic-Con International 2012 on Sunday, July 15th 2012. SuperBot Entertainment, the developers behind the game, will be holding a panel at the event where they will announced the two new characters, followed by a Q&A session.